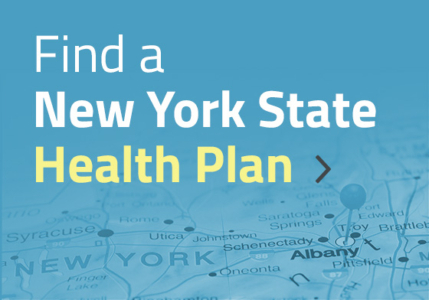 New York’s health plans have been working closely with the NY State of Health (NYSOH) to prepare for the open enrollment period and to ensure a wide selection of plans and products are available to consumers looking to get coverage for the first time or to change the coverage they have. By offering these tools to help answer questions, HPA and its member plans are working to make sure people have the information they need to sort through the choices that they have and make informed decisions about the coverage that’s right for them and get the most of their benefits. The Patient Protection and Affordable Care Act—more commonly called the “Affordable Care Act” or “ACA”—is the comprehensive federal health care reform law enacted in March 2010. 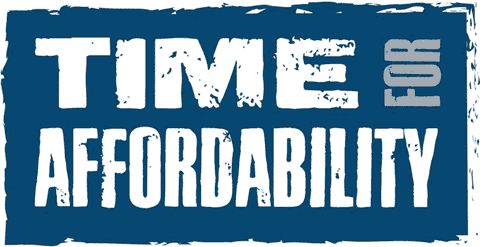 The ACA is designed to enable Americans to get affordable and comprehensive health insurance coverage. Many provisions of the ACA have already been put in place. These include coverage for children with pre-existing conditions, coverage for young adults under the age of 26, the elimination of annual or lifetime limits on coverage, and caps on out-of-pocket expenses (co-pays, deductibles and co-insurance). Other reforms that have already taken effect include requirements that health plans provide certain preventive services for women—such as screenings for breast and cervical cancer—and rules that plans spend at least 80 cents of every premium dollar on health care services. New York already had many of these consumer protections in place before the ACA, so many New Yorkers didn’t see a dramatic change in their health insurance coverage. Beginning in 2014, the ACA fundamentally changed the New York insurance market, providing more comprehensive benefits and expanding and subsidizing coverage for some individuals and small businesses. Not only is insurance coverage different under the ACA, the method by which many purchase coverage is also changing. The ACA creates state-based marketplaces called exchanges for individuals and small businesses to purchase insurance for their employees. It is projected that more than one million New Yorkers who previously were uninsured will get coverage as a result of marketplace reforms, expanded Medicaid eligibility and federal subsidies. 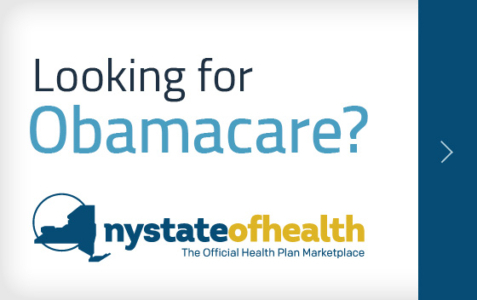 Since October 1, 2013, when New Yorkers were able to begin shopping for and enrolling in a health insurance plan that meets their needs, more than 908,000 New Yorkers were able to compare and enroll in available plans through New York’s health benefit exchange called New York State of Health: The Official Health Plan Marketplace. Small employers—those with 50 or fewer employees—are able to do the same through the Small Business Health Option Program or SHOP Exchange. HPA and its member health plans continue to work closely with New York officials to ensure consumers have a choice of options offered by 17 health insurers certified to offer comprehensive affordable coverage through the marketplace. HPA member plans remain dedicated to working collaboratively—with hospitals, doctors, consumers and government—to find the right prescription for delivering health care more efficiently and affordably, and increasing access to coverage to more New Yorkers. The New York Health Plan Association (HPA) is happy to provide resources designed to help answer consumers’ questions about insurance coverage options. A brief overview of what’s new this year and tips on picking the “right” plan to meet their needs. Answers to commonly asked questions about the ACA and exchange. With three out of four New Yorkers currently receiving their coverage through their employers or the government, only a small segment of the state’s population will purchase their insurance through New York’s health marketplace. 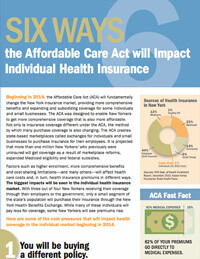 The biggest impacts will be seen in the individual health insurance market. HPA has prepared a guide aimed at helping New Yorkers understand how the ACA and the marketplace will impact these individuals. 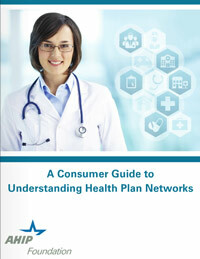 An interactive guide, produced by the America’s Health Insurance Plans (AHIP) Foundation, that explains eight things consumers should know about their health plan’s network. The guide also offers detailed information on the various types of provider networks available, answers to frequently asked questions, and a glossary of important terms.